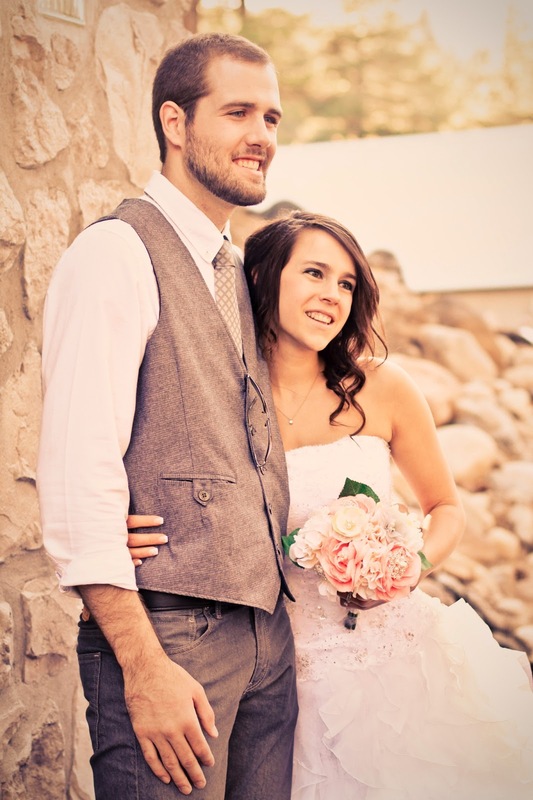 Two weeks ago, just Adrian and I flew to Reno to see my best friend get married. It was so memorable but I just realized I hadn't put up a trip recap yet! and was all over looking out the window! He ended up sleeping over an hour both there and back! Surprisingly, our trip was completely stress free. and I am so thankful because it makes me want to travel again! or trying to get through the airport alone with Adrian. is perfect for kids of any age! I didn't quite have this down and the airport was ridiculously stressful! something familiar from home there to help them transition to traveling. so they can pick a little something for the flight whether a treat or new coloring book. Wrapped gifts- hit up the dollar aisle at Target, Michael's,Joann Fabric, or the dollar store for this one! when you can tell they are ready for something new! Take advantage of perks for families! !- Like, one we just found out- families get to skip the main security line! This saved me oodles of time in Seattle where the line was about 30-40 minutes long! Take advantage of things like pre-boarding and help from strangers if they offer! so that wasn't fun but heading back was totally fine. and no metal or anything that will go off. and while I didn't need them, I am glad I had them just in case!! don't want to venture that far back anyways) so it's a win/win all around! you can just simply give them a quarter for each time they listen. What they get is theirs to keep for spending money! This is especially great in the car! 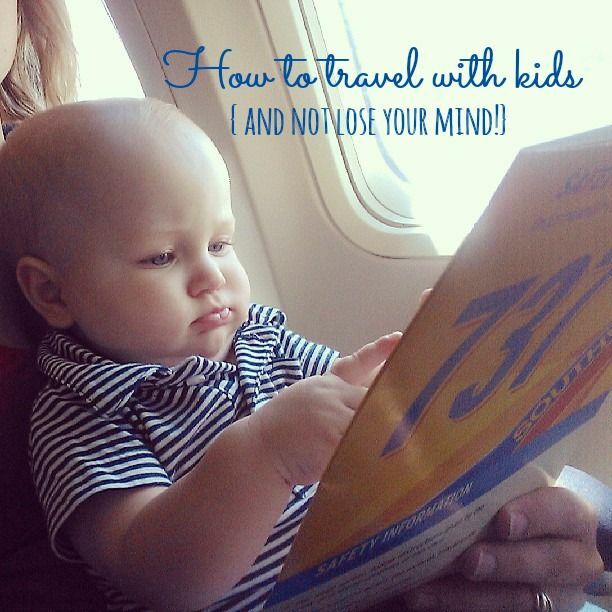 and how bad it might be to travel with kids. It's really not that bad. I promise! We have all been there, (mostly) survived and thrive! We survived the airport & flight and the rest of the trip was equally good! Describe the gift. Best bachelorette game ever! I totally had a mom fail moment- I forgot to pack any toys for Adrian. Like, no joke! So, we picked some up at the thrift store for just 88cents each! Adrian got to go swimming for the first time. at the theater and catch up on life now both married with two kids each. I am finding more and more that good friends pick up right where they left off. It was a joy to be part of my friend's special day and those surrounding it. which left me with no matching shoes...the day before the wedding. Such planning huh?! since I only packed a pair of sandals and a pair of TOMs! I was in charge of doing a photobooth and was quite pleased to get some awesome pictures! 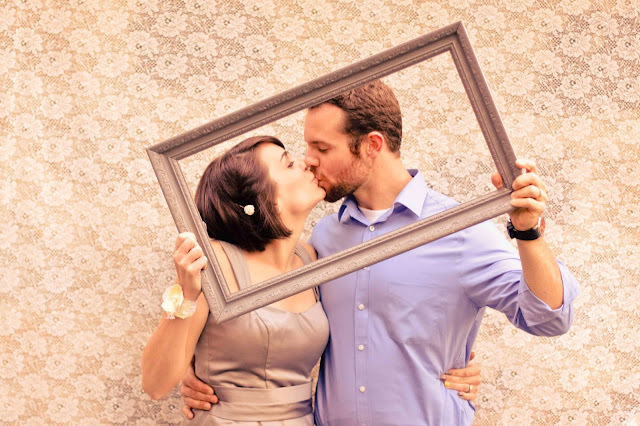 It was fun to engage the guests and help them be a part of the captured snapshots for the wedding. I can't wait to put it all together in a special gift for the Bride and Groom! See you next time Reno. Until then I will be missing your amazing sunsets and wonderful people.